In October 2014, Sam and I opened up our "Disney Life" to some of our friends and family, when we got married at Walt Disney World. Sharing it with friends that joined in the love and magic of what Disney is to us, was so special. 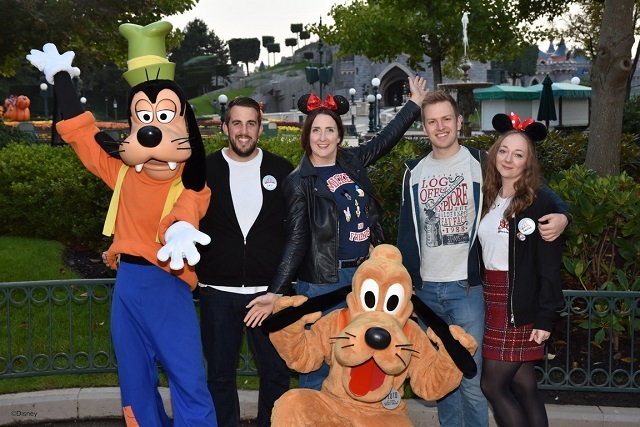 Soon after we returned, another trip to Disneyland Paris was booked, with our friends Tom & Sarah. Two people that truly are some of our best friends, and really took on the love of Disney. 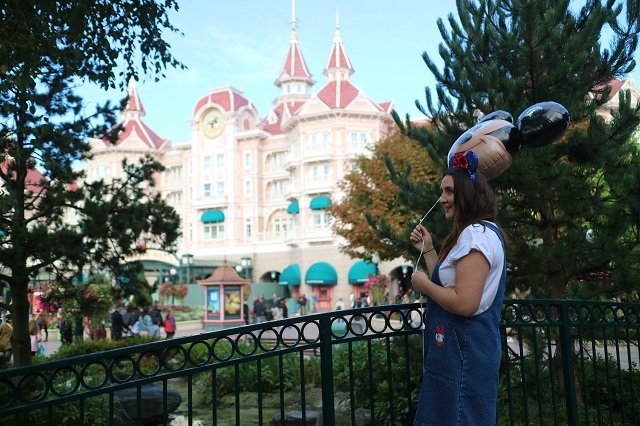 A rather long 18 months passed, and the trip to Disneyland Paris with friends was finally here. We knew Tom and Sarah would love it, hoping to give them a great mix of our tips from the parks, as well as letting them explore and adventure on their own. Experiencing some new things together, and drinking too many cocktails...Adult Disney trips are the best! 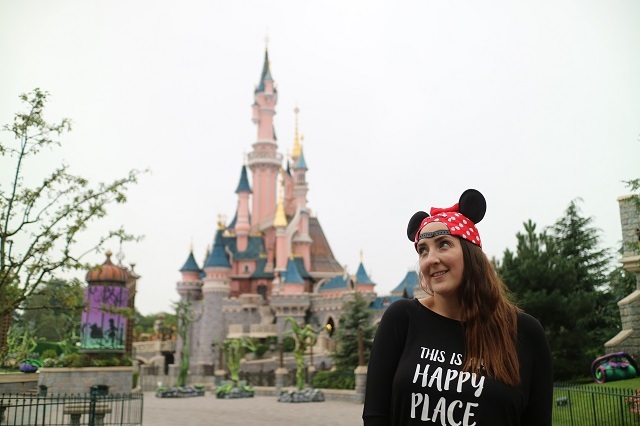 The love we have for Disney is rather special, only if you have that love do you truly appreciate it and understand all there is about that world of magic and fantasy. Walt is someone who makes my heart skip a beat and get excited like I never have done before. Knowing your two best friends share that love, is so awesome. 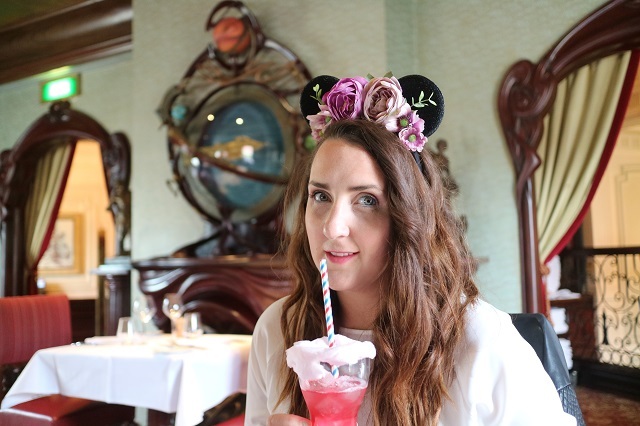 An trip was filled with many evenings in Disneyland Hotel, at the beautiful Cafe Fantasia. Many mornings skipping down a quiet main street, before heading over to see Donald. Riding Space Mountain and Buzz so many times as they were walk on's and screaming singing at the top of my lungs to the parade. 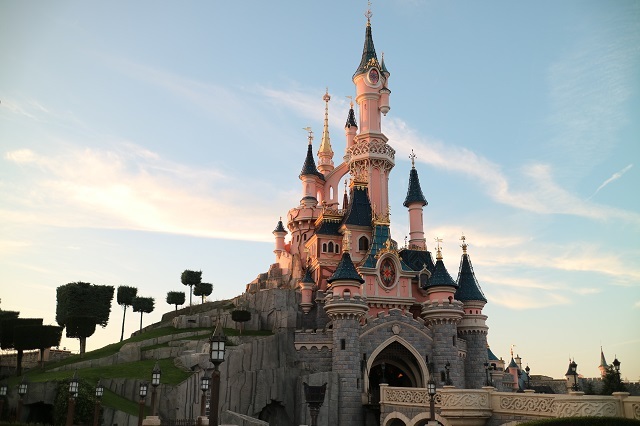 This trip to Disneyland Paris with friends saw us stay at the stunning Newport Bay hotel, after a recent refurbishment, it was a stunning place to stay. Breakfast filled us up each morning and it was an easy walk from the parks to get in for EMH. We ate at Walt's for the first time, which was amazing, and had the best evening at Buffalo Bills Wild West Show- something so fun, that we'd recommend for something a little different. Having Tom and Sarah with us really made for the most lovely trip, when you have Disney friends, you know they're pretty wonderful people.